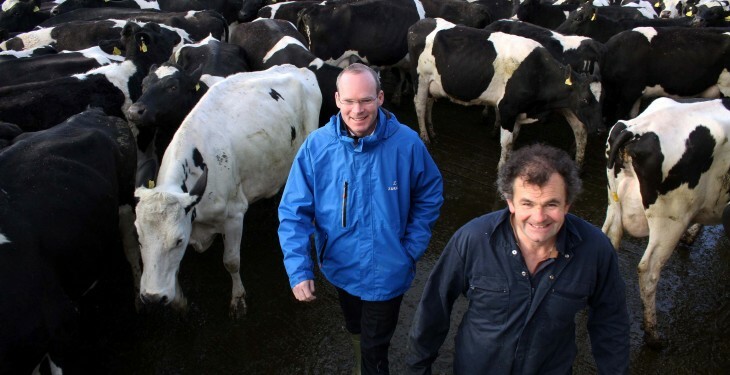 The abolition of milk quotas has been heralded as the most fundamental change to Irish agriculture in a generation by Minister for Agriculture Simon Coveney. The Minister said that since 1984, the dairy industry has operated within a quota environment but now the shackles are off and the sector can start to realise its full potential. “This is a great day for the rural Ireland. “The direct and indirect economic benefits will be felt all over the country. Quota abolition means the potential for increased employment, with Teagasc estimating that it could create 15,000 new jobs over the next five years,” he said. He said that over the past 31 years Irish dairying had been operating in an artificial system, but that was the past and, he said, today marked the opportunity for the industry to focus on expansion, investment, employment and growth for rural Ireland. Today, Ireland’s dairy production, at approximately 5.4bn litres in 2013, is roughly the same as that in 1984. 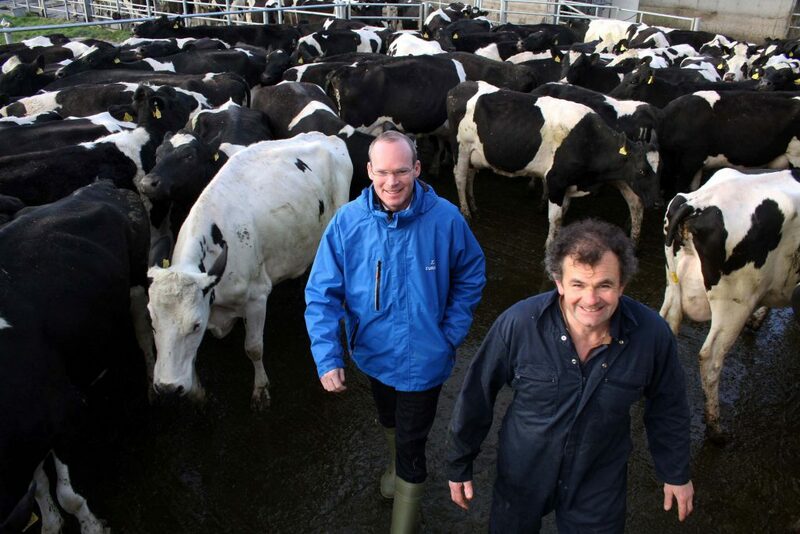 In that same period, production in New Zealand, with a grass-based system similar to Ireland’s, has increased from 7.6bn litres to about 19 billion litres. Quota abolition means the opportunity for increased production and export volumes, particularly to third country markets. Since 2007 approx €2bn has been invested in Irish farms and Teagasc estimates that a further €1.4bn of on-farm investment will be required to meet the targets of Food Harvest 2020. Increased output will be exported, and demand will be driven by global demographics – increasing population, increasing affluence and the urbanisation and westernisation of diet in developing economies. I am working closely with State Agencies and Industry, to further increase market opportunities”. “We should be mindful of course that there will be challenges in the post quota world and any investment should be made on the back of sound financial plans. 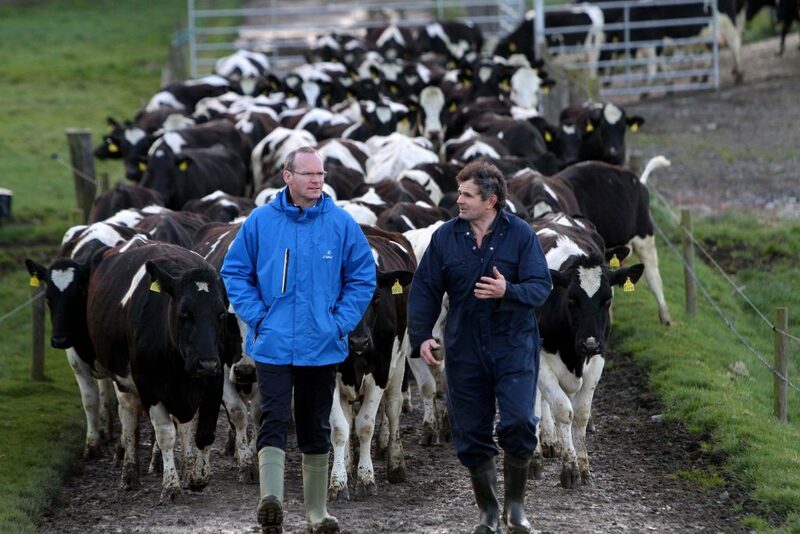 Minister Coveney said there are also a number of additional initiatives which the Government has taken to help ensure that the Irish dairy sector enters the post quota era as smoothly as possible. “I am working closely with Minister Noonan to ensure that existing and future taxation policy reflects the Government’s commitment to agriculture. 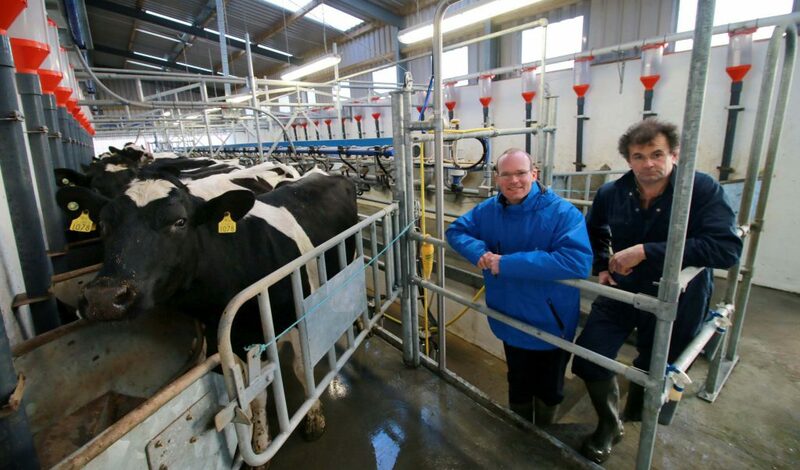 Of interest to dairy farmers here will be the announcement in last October’s budget to provide for income averaging over five years when it comes to paying income tax bills,” he said. In addition, the Minsiter said priority has also been given to measures for the dairy sector in the Rural Development Plan including on-farm investments and knowledge transfer programmes for farmers. “I have met regularly with Irish banks during which the need for flexibility in their dealings with farmers experiencing temporary cash flow difficulties in 2015 has been impressed upon them”.